2005 High times cup winner! Willie Nelson is an F1 hybrid between Vietnamese and Highland Nepalese. This was bred specifically for the man it's named after, a good ol boy who likes old school sativas, so we combined the best of old school and new school to create Willie Nelson. You'll be singing along to an old Willie song in about 10 weeks. 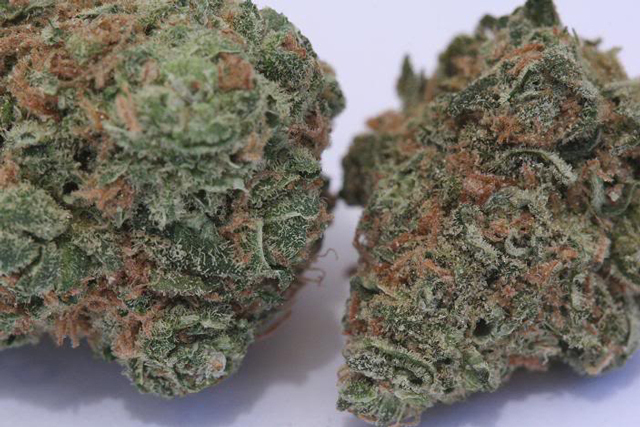 Finishes quick outdoors for a strong sativa, and has good mold resistance. Good yield, sweet and sour taste, extra cerebral in effect. Outside Finish Time: late Oct.